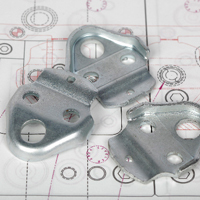 Versatility's fabrication engineering group collaborates closely with customers, insuring that new product parts, assemblies and products achieve the optimal design for the lowest manufacturing cost possible. 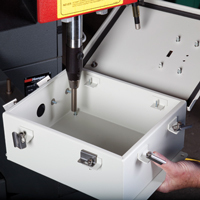 Versatility Tool Works and Manufacturing’s equipment and facilities allow us to machine medium or large production runs on sheet metal parts, enclosures and metal components. 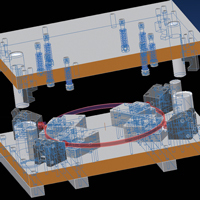 As a leader in precision stamping, Versatility Tool Works and Manufacturing has the equipment, personnel, capacity, and versatility to handle any job scale on your part, component or assembly. 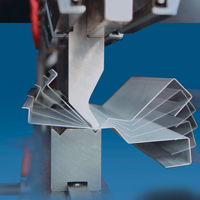 Thin gauge materials less than .010"
Tools and fixtures are designed and built in-house, allowing Versatility complete control of fabrication costs and scheduling. 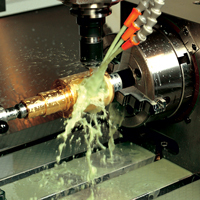 VTW's Tooling Team also performs high tolerance precision machining (Electro-Discharge Multi-Axis CNC Machining) on all types of tool steel, carbide, and nonferrous material. 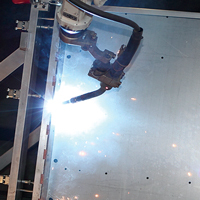 Our robotic welding system utilizes the latest weld process techniques to deliver high quality, repeatable and esthetically clean welds. From conception to implementation, VTW specializes in all steps associated with welding processes. We are a Game Changer: VTW can integrate more secondary options into one continuous process, thereby saving time, labor, and cutting costs that are passed onto you, our customers. Superior Quality. Fast Turnaround. Reduce Costs.